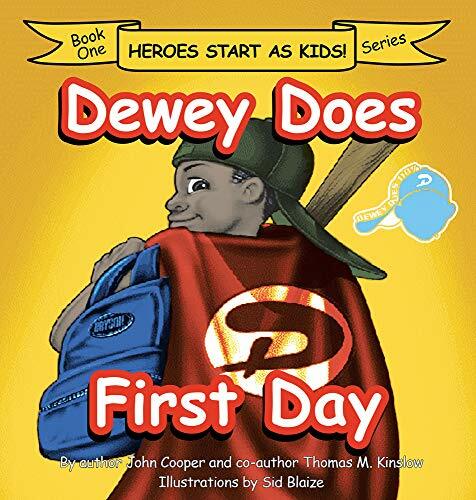 Dewey Does, a nine-year-old boy sets an example for his peers, doing things that he loves to do and gives it his 110 percent. In school, he promotes health and fitness to other students. Written from Dewey’s perspective, the book is filled with inspiration in which children can learn from. Readers will feel Dewey’s warmth and truthfulness as he shares each of his experiences with nothing more than the heart of a young boy. The story of Dewey engulfs readers – young and young at heart alike.